Wordpress. you must looking for these stunning facebook plugin for wordpress. 35 WordPress Tips and Tricks You Must Know. 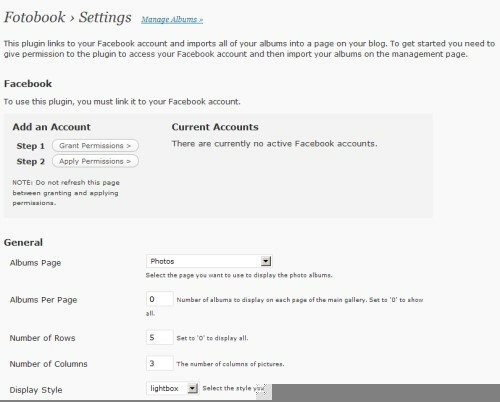 Herein are 15 cool WordPress plugins for Facebook. you don’t know, how you can control the feed then use this plugin. easily share your posts on their Facebook accounts. website and get your API and Scret Keys to use this plugin. 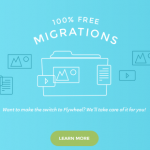 the Facebook’s API so importing your photos is a breeze. Your Facebook “Boxes” tab will show your most recent blog posts. 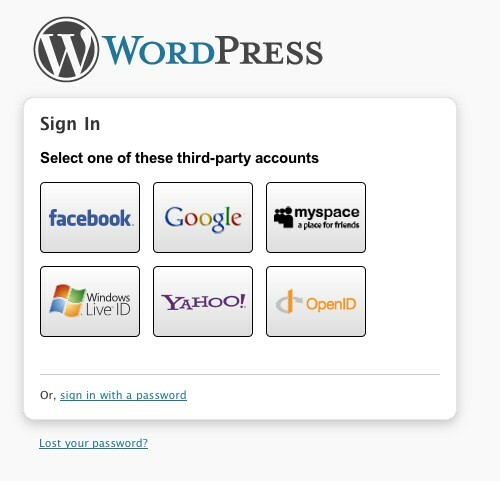 MySpace, Google, Yahoo!, and Windows Live ID authentication on your blog. 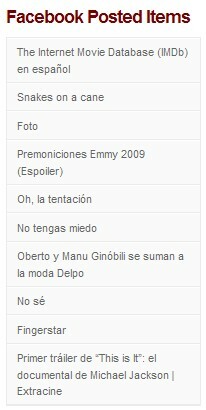 items of facebook in your wordpress. the post with the text “Share on Facebook” or the Facebook icon or both. will be added to the Mini-Feed of the account. facebook notes back into your wordpress blog. THIS ONE IS A NICE ARTICLE…. you have a good knowledge!! i already used facebook fan page for my blog. thanks yo! Facebookconnect did you test it?, there’s no user avatar on comments etc. I am a new blogger and I am sure to try these plugins. Thanks!